A petition about college funding that started as an idea in an A Level Politics class resulted in a parliamentary debate at Westminster on Monday after attracting more than 70,000 signatures. Around 50 MPs attended Westminster Hall over the petition, which calls on the government to increase college funding to match levels received by schools. 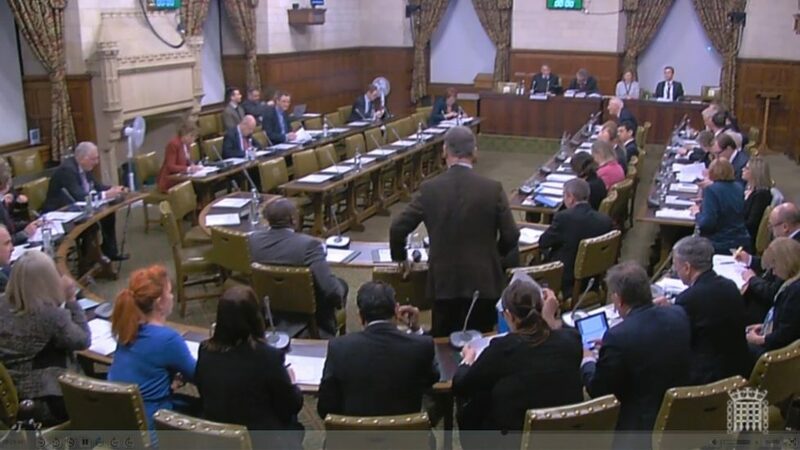 The three-hour debate saw unanimous condemnation from MPs across all main parties over the decade-long cuts faced by the further education (FE) sector. 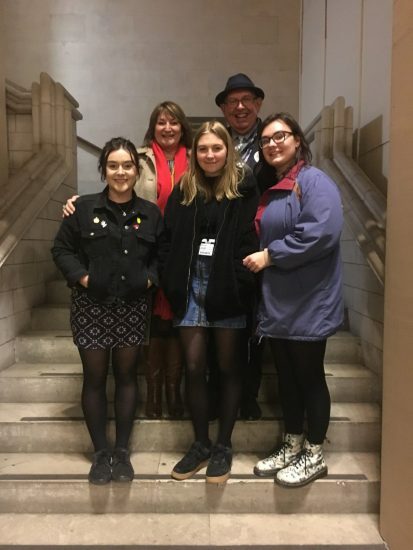 Brockenhurst College A Level Politics students Charlotte Jones and Hannah Powis, who started the petition, sat in on the debate along with Students’ Union President Laura Whitcher and Principal Di Roberts CBE. Education Minister Anne Milton praised the students and told MPs she would continue to support the case for more FE funding ahead of the forthcoming spending review. News of debate received airtime on BBC South Today, which showed footage of the Brock students inside the Palace of Westminster. The students hope that with continued pressure politicians will meet with treasury officials to take the issue further and secure the extra funding. Brockenhurst College Principal Di Roberts said: “Watching such a well-attended and strongly-supported debate was a very positive experience for our students and I am incredibly proud of them and what they have achieved.